These are great. My heat vents are on the floor in several rooms. With these, I can direct the heat away from the windows so it goes out into the room. 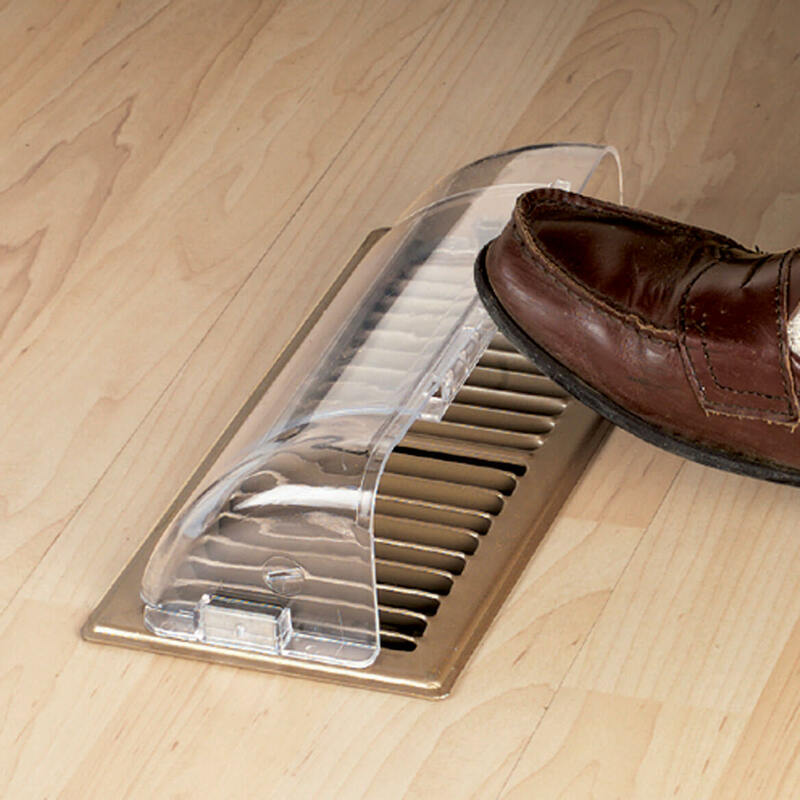 I could not find this size vent locally. I have these deflectors on many of the ceiling vents of my house. Has nice strong magnets to keep it in place. Works great to deflect the air flow across the room instead of down your neck. I have used these before and need to replace one and add another. great for directing the air flow to another spot. In my family room we have the heat behind curtains. This will help push the heat in the room. This really helps directing flow to the center of the room. Only improvement would be is if it would not come apart so easily in the center and use stronger magnets to attach it. I picked this item to help air flow in the room. I bought these for each room in the house. Some magnets held better than others, but it didn't affect the performance of the deflector. I found they made a great difference in room comfort. They made the rooms warmer in Winter & cooler in Summer. I felt they were a good purchase. I had one of these at my last house. Moved recently and wanted some for my new house. THEY WORK GREAT! IT KEEPS THE HEAT FROM GOING UP AND OUT YOUR WINDOWS. Hope this will deflect the hot and cold air that blows on us while in our bed based on vent on the floor. I have several air/heat vents that are very close to my walls and I needed something to deflect heat into the room and not up the wall. Great Find! Used before, one was lost. Need another. Works very well. I have a vent and need to deflect the heat as the floor vent allows the air to go behind the door rather than out into the room. I have used them in my salon for many years. The vent puts air downward from under the work station. The magnets keep the vent in place. Perfect. It works well at moving the heat away from the wall and into the middle of the room. It will not work well if the magnet are not in place and holding the deflector in place, so check and see if the 2 magnets are in the package. Got tired of heat/air conditioning going up behind curtains. These work great and since they are clear they are not obvious. I saw them in your catalog and realized we could use 2 of them. Thank you. I kept forgetting to purchase these at Lowes or Home Depot and when I saw them on here, I figured I should buy them. I already own several of these and needed a couple more. They work great! I have an AC vent under a piece of furniture in my dining room and it helps direct the cool air into the room. 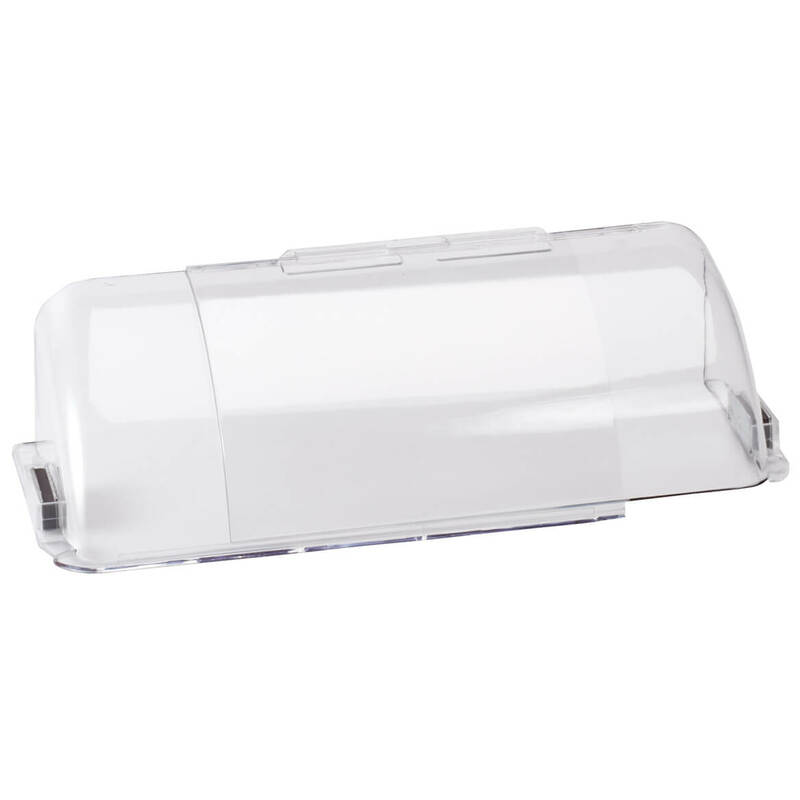 Keeps the air conditioning and or heat flow from blowing only in the direction you want. My husband loves the floor vent and these are non breakable. So they should be awesome. For its strength. Hope it works. We need to get heated air from going up drapes and into the rooms. Fit my need to deflect air from underneath furniture. WILL THIS WORK ON WALL VENT? BEST ANSWER: Yes, these are great. I have one on each of my vents and because they have magnets on them they won't move or fall off. I even have the long one that goes under my couch allowing the air to move into the room. These have been a great heat and cooling saver in getting the air pushed into the room. i love them and highly recommend them. I only use it on a floor but if there is enough metal around the wall vent it should work just fine. Need enough for the magnets to hold on to. We have them on the floor and on the ceiling. Have to assume they would work just as well on a wall vent. I like mine. It is an improvement where the register in close to an end table. I guess it work with double sided tape it is a thick plastic. I think is could work if the vent is metal. It is magnetic. It might but the magnets don't seem very strong to me. Would this deflector work on an overhead vent? BEST ANSWER: Yes, they have magnets on them so as long as it is a metal vent they will work anywhere. I have one on each of my vents and love them. nope= it was to short for my vent. sent them back. Will this deflect hot air from propane heater? BEST ANSWER: It’s good to spread the heat.